Nightscape Press is proud to present ASHES AND ENTROPY edited by Robert S. Wilson, an anthology of cosmic horror and noir/neo-noir. 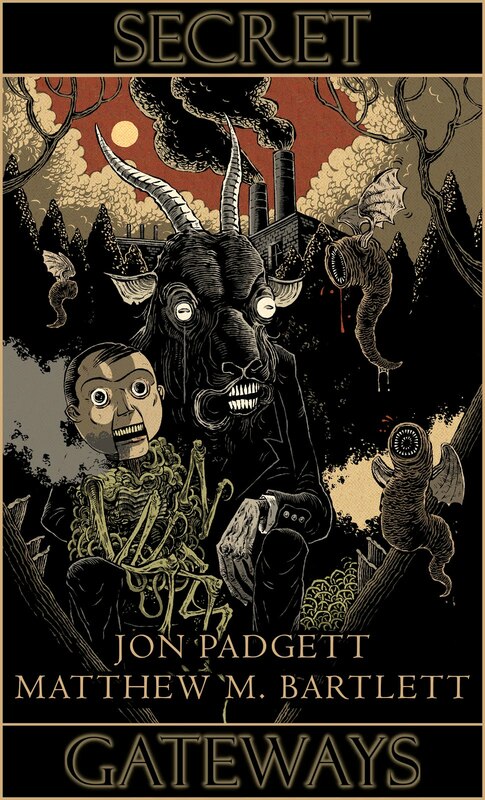 ASHES AND ENTROPY is beautifully illustrated by Luke Spooner and includes brand new stories by Laird Barron, Damien Angelica Walters, John Langan, Kristi DeMeester, Jon Padgett, Nadia Bulkin, Jayaprakash Satyamurthy, Lucy A. Snyder, Tim Waggoner, Jessica McHugh, Paul Michael Anderson, Max Booth III, Lynne Jamneck, Greg Sisco, Lisa Mannetti, Nate Southard, Erinn L. Kemper, Matthew M. Bartlett, Autumn Christian, and more. All proceeds from this anthology will go to The Cystic Fibrosis Trust. 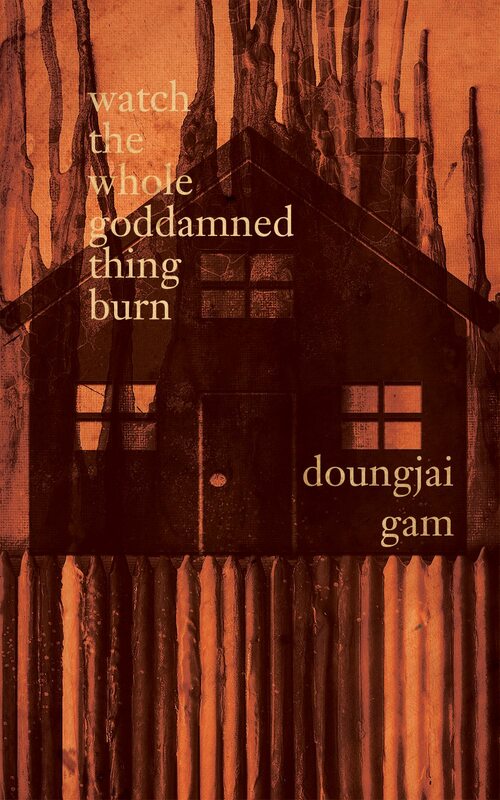 It is not just an anthology of hard science fiction, however. 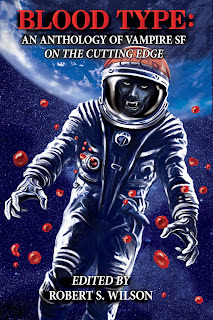 This book also contains examples of science fantasy as well as some classic vampire stories including an updated reprint from William F. Nolan. 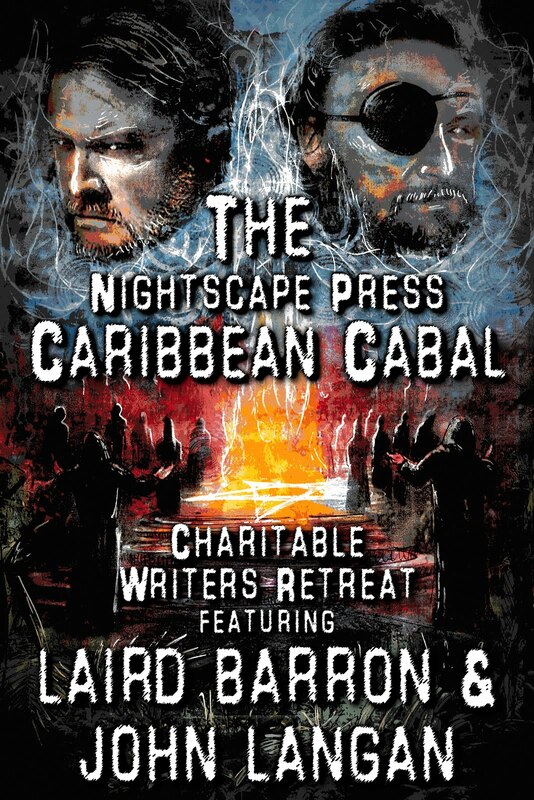 Also includes brand new stories from Peter Watts (from the Blindsight/Echopraxia universe), Laird Barron, Tim Waggoner, Bram Stoker Award-winning author Benjamin Kane Ethridge, Amelia Mangan, John Palisano, Jonathan Templar, Taylor Grant, and many more! All proceeds from the sale of this anthology go directly to The Colorectal Cancer Alliance, a charity dedicated to the prevention of this deadly disease, as well as funding research and supporting patients who suffer from it. 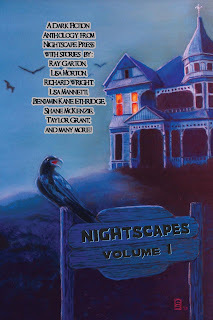 In this new anthology from Nightscape Press, we bring you 24 tales of bitter loss, jaded love, obsession, murder, cannibalism, hauntings, voodoo, black market horrors, demons, leprechauns, zombies, deadly mysteries, and much more! 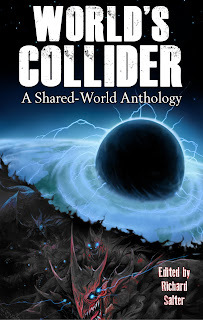 World’s Collider is a unique concept in short fiction, where all eighteen original stories are part of a common narrative, recounting the disaster and its aftermath. 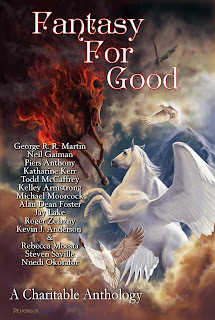 A true novel by many voices, including Steven Savile, James Moran, Aaron Rosenberg, Trent Zelazny, Jonathan Green, Simon Kurt Unsworth, Kelly Hale, Richard Wright and a host of new talent.